For the new Buggs Fishing Hats we wanted to hit the two most popular styles and offer color choices for each. 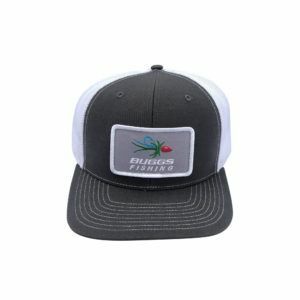 First is the Classic Mesh Back Trucker Hots, the best sellers from the top company in the business. 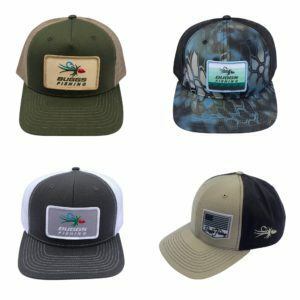 These are Mid-Pro Structured Hats with slightly curved brims and adjustable snap backs. 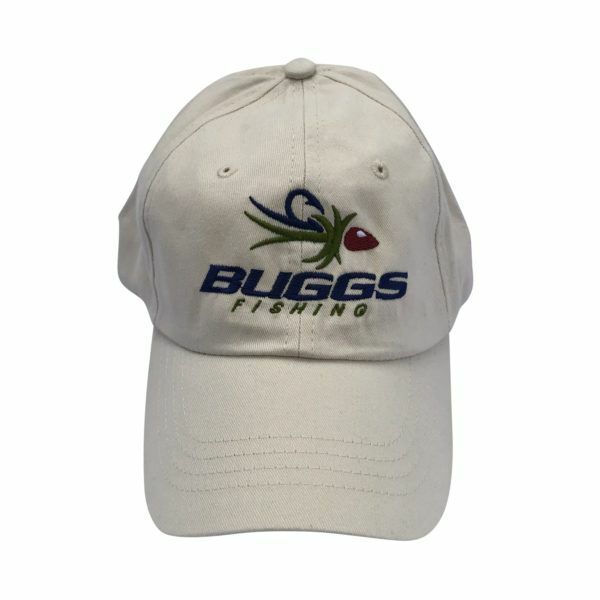 The sweatband is cotton for comfort. 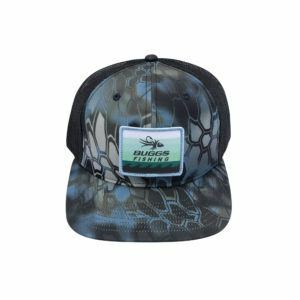 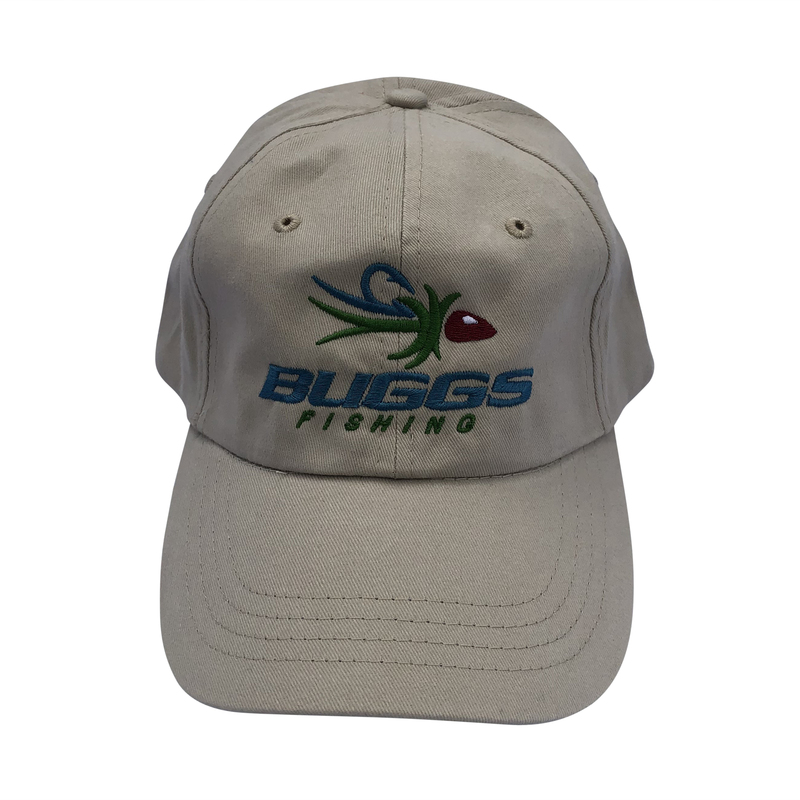 Two colors are available in this hat, and each comes with a custom Buggs Fishing patch. 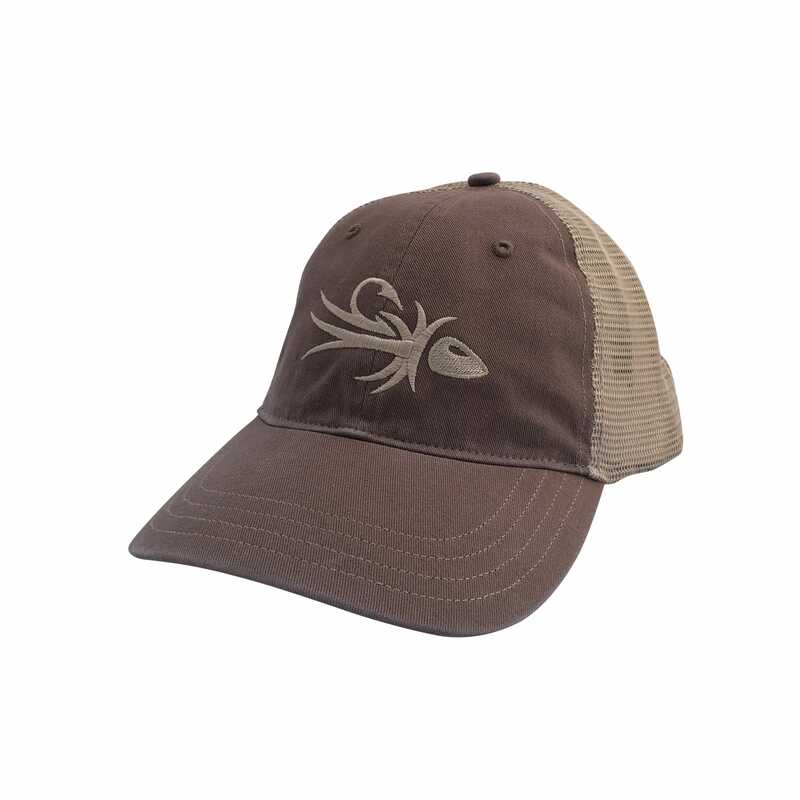 The other choice is a Relaxed Unstructured Cap with a pre-curved brim and adjustable snap back. These have the classic Buggs Stylized Fishing Lure embroidery and a cotton sweatband. 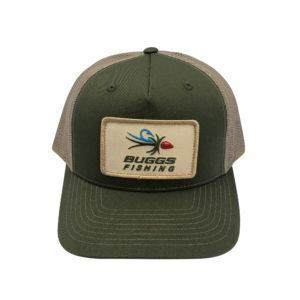 Two colors are available in this hat as well.